You all know Yoda right?! This cute little Cocker Spaniel is awesome, except when it comes to loud noises and change. Then he gets skittish, frightful and has even had barking seizures (at the groomer of all places!). 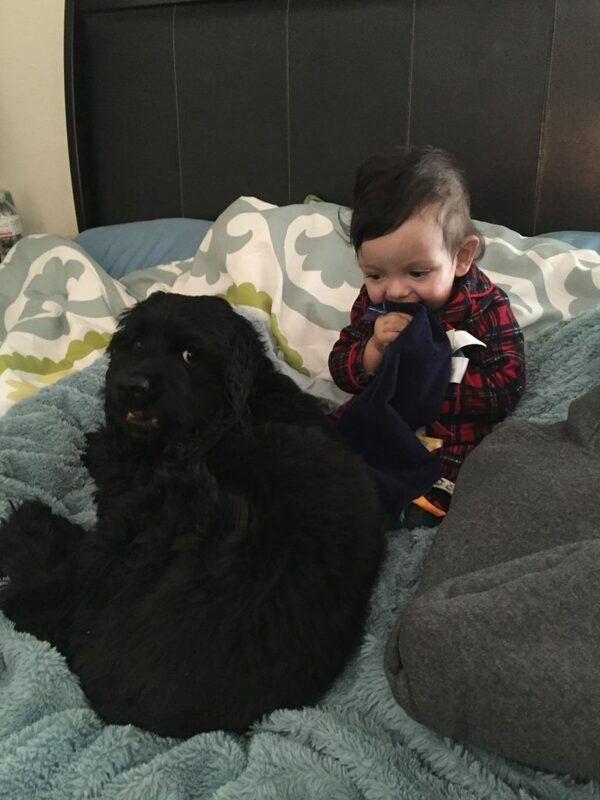 He is best buds with Oliver but when he gets feisty I have to keep him away to avoid Oliver being knocked over. I think this is often an issue with smaller dogs though. And right now we are moving. From a one story, to a two story. Very different backyard and well, just all new. So when I was offered the opportunity to check out Adaptil® I jumped on it as I figured it would do nothing but help! Adaptil® replicates the pheromone that is naturally produced by mother dogs after giving birth. This “Dog Appeasing Pheromone,” a familiar scent, helps dogs and puppies feel calm and secure. In fact, Adaptil® is recommended at the earliest puppy-stages to help ease the transition into a new home and assist with training. 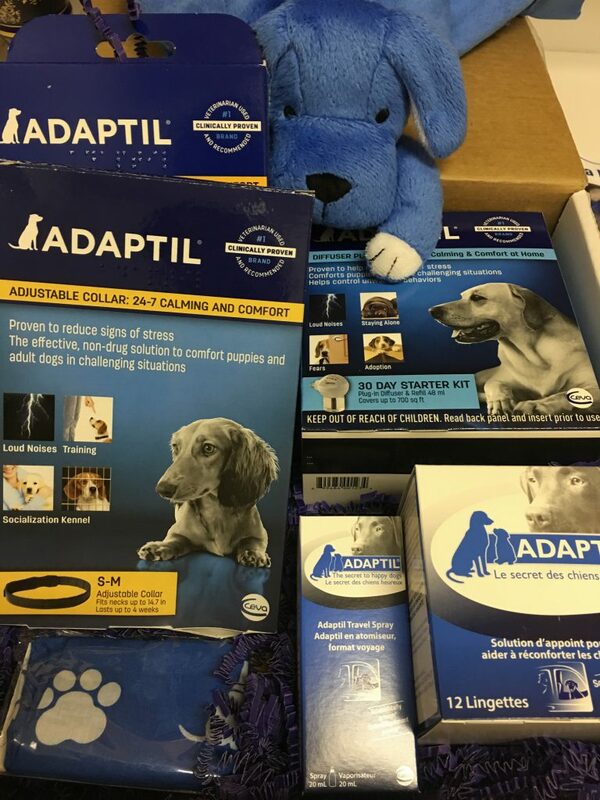 Adaptil® comes in several forms that offer both long and short-term help: Adaptil®: Diffuser, Collar, Spray and Wipes. Find out more! 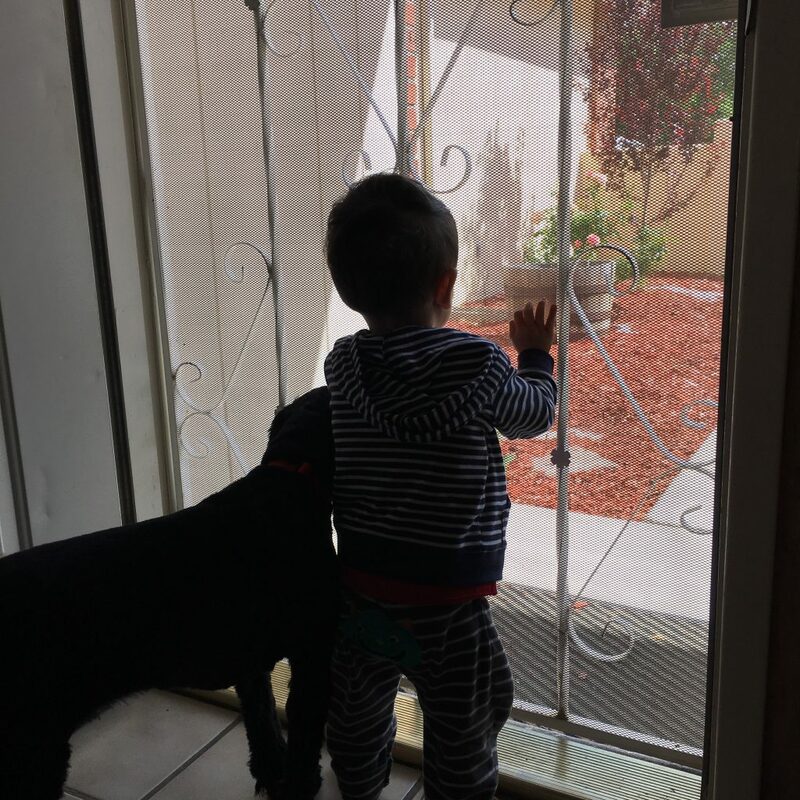 I tried the wipes a few times and immediately noticed a calming effect. Which is great for Yoda as he gets really worked up FAST.